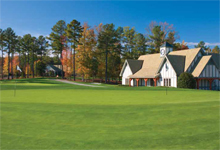 America's 15,204 golf courses differ in a variety of ways just as the golfer’s experience does from an entry level facility all the way to Fore Golf developed and managed prestigious Kinloch Golf Club in Richmond, Virginia which was rated the #1 Best New Private Golf Course for 2001 by Golf Digest upon opening and has enjoyed top rankings for a decade. 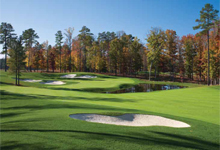 Fore Golf’s success lies in its experienced understanding of how to manage Clubs and courses from entry level to exclusive private clubs such as Kinloch. We take great pride in our people and we have a passion for value, quality and success.